But how does all this work? For a start, cucumbers are much more beneficial than their relative ubiquity suggests. They are good sources of phytonutrients – chemicals with protective or disease-preventative benefits – anti-oxidants which can combat inflammatories and cancer. The anti-inflammatory compunds within cucumbers help remove waste from the skin, while lignans and cucurbitacins are associated with properties that fight cancer. Cucumbers are 95% water, so they are a fantastic moisturizer for the skin. 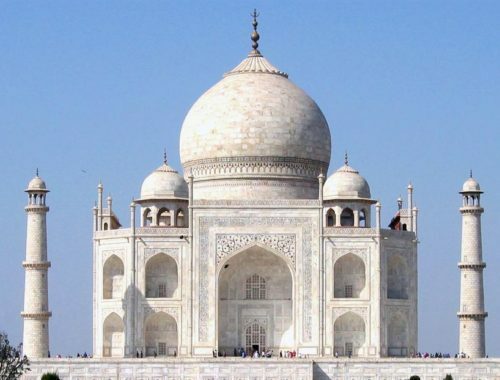 Yet they also contain a packed house of minerals and vitamins, all of which play a different role in caring for skin, one of the most important organs in the human body. They are high in Vitamin E and potassium, which reduces fine lines and wrinkles, blemishes and other signs of aging. They are also high in Vitamin C, which is essential for healthy skin, and because they are mostly water, they are low in calories and perfect for the diet. 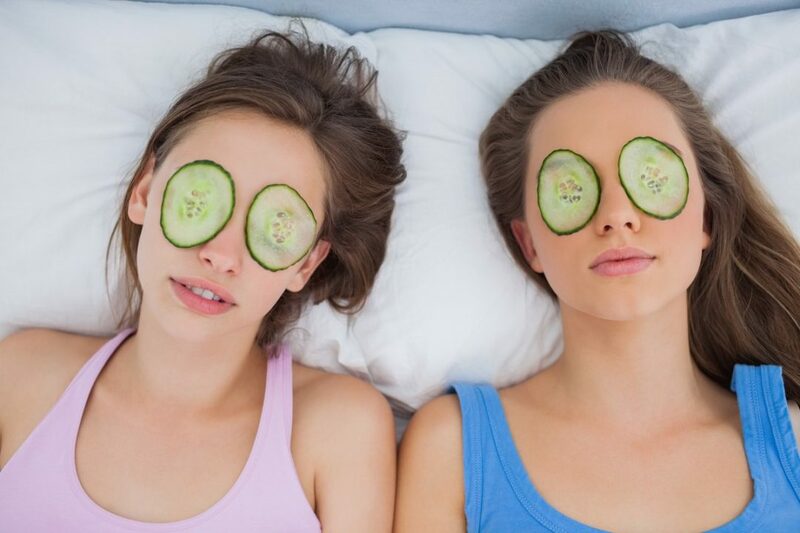 The skin of a cucumber also contains vital minerals such as folic acid, calcium, iron and phosphorus, which, along with silica and antioxidants, make it one of the best anti-aging products around. With more and more people using computers both at work and home life, eyes are becoming ever more stressed, which can lead to puffiness. 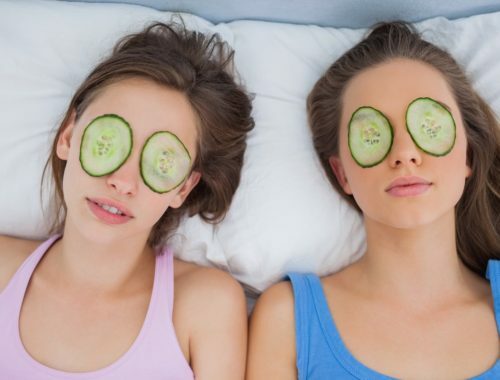 Putting cucumber on the eyes relieves puffiness and dark circles caused by tiredness or lack of sleep. 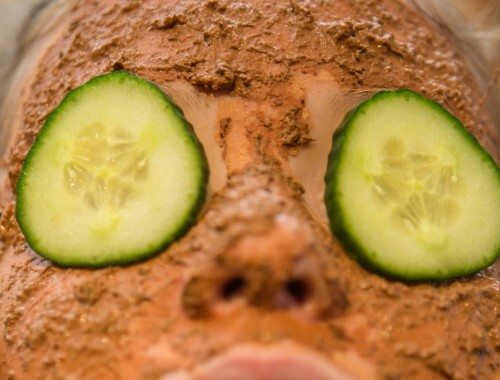 A slice of cucumber on the eyes can help bring down the water retention. The presence of ascorbic and caffeic acid make the collagen in skin tighten. 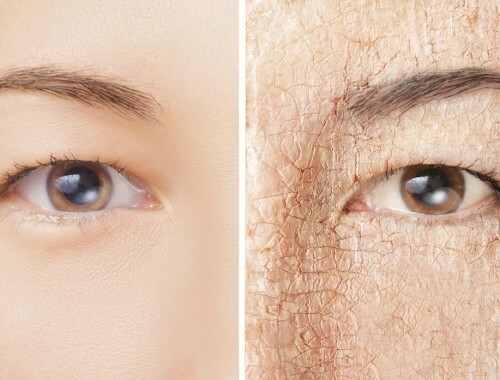 As the skin is so thin around the eyes, the general area is prone to wrinkles or fine lines. 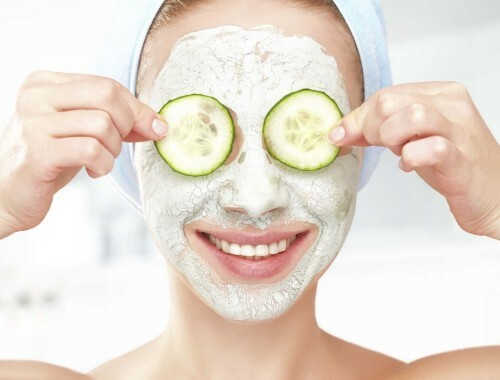 When the skin is hydrated with cucumber, it is smoother and the chances of lines forming are reduced. 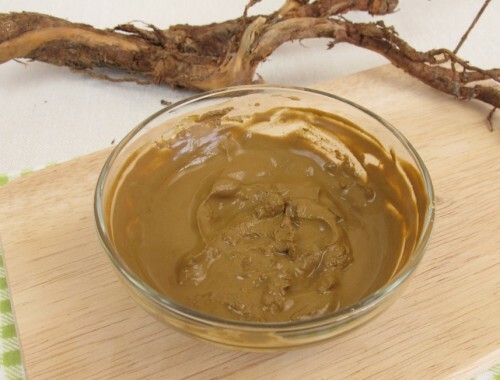 Ground and mixed with lavender or camomile oil and a little honey to form a paste, it takes away the puffiness. (Incidentally, this works both for you and also for any little person who has been throwing a tantrum for an hour straight before taking the little tyke out in public. 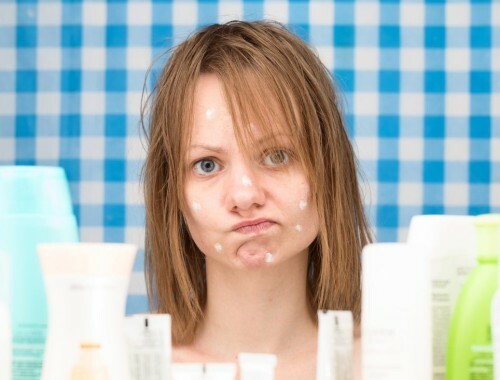 Simply rub a slice under their eyes to take away the puffiness). Not only does this tighten the skin, it also lightens it, contributing to helping skin appear youthful and glowing. 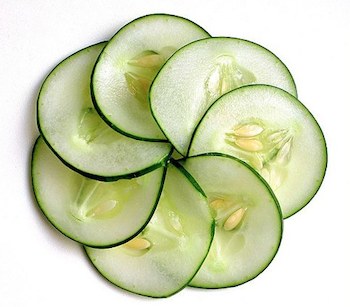 Due to a mild bleaching effect, cucumber juice can also treat age spots and lighten freckles. 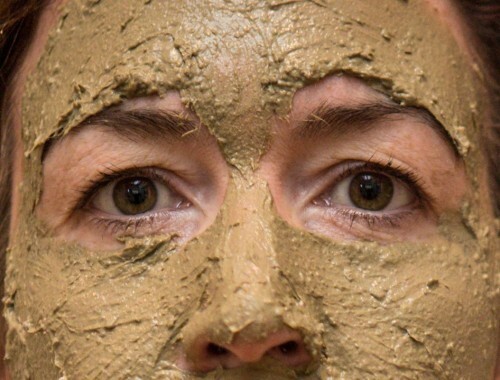 And it’s great in an anti-acne mud mask too. Perhaps best of all, cucumber can take the fight to cellulite. The phytochemicals in cucumbers, when applied in a paste of coffee grounds and raw honey for 30 minutes followed by an exfoliation will help to produce collagen, a protein responsible for elasticity in the skin and the removal of cellulite. All in all, NOT adding several cucumbers to the weekly shop will leave you missing out on so much.